I wrote this blog because I was tired of people telling me that death or random attacks was practically inevitable if I pursued my dream of travelling. The irony is that the more I explored the world, the more people I met from different corners of the globe that were all told how dangerous travelling is. Then you’ve got the people on the other side of the fence who will swear blind that it is impossible to encounter danger of any time while you are travelling. I stand somewhere in the middle. My experience is that exploring the world is no more dangerous than exploring my own country. You do have to exercise common sense and take the same precautions you would at home because every country has its bad apples. But I’ve not yet seen any evidence that these bad apples are more prevalent in any peaceful country. With the obvious exception of war zones and countries run by the militia, you’re pretty much as safe as you would be in your home country. My other reason for writing this article is that when I first began to travel around the world, I made a lot of mistakes that cost me time as well as money. I booked too many flights in advance, stayed too long in some places, and not long enough in others. I wasted money. Experience is a great teacher and my intention with this article is to share my experiences and first time backpacking advice so you don’t make the same avoidable mistakes that I did. 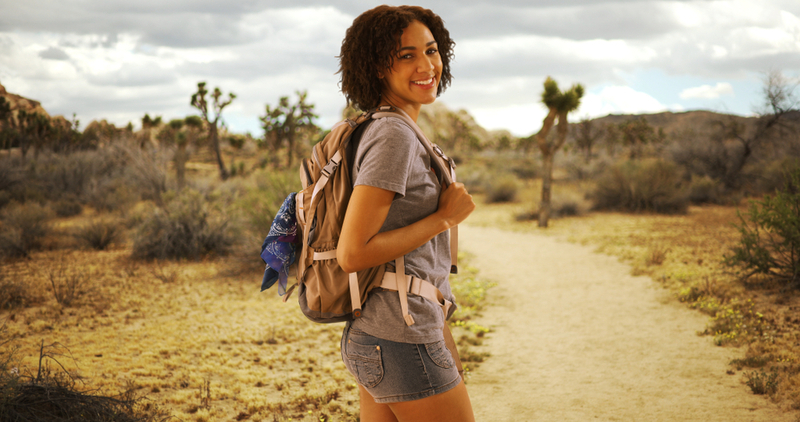 This blog is primarily aimed at first time backpackers, but I think most of these tips will be handy for any type of traveller. I’ve split all of these recommendations into separate sections so feel free to skip to the parts that interest you the most. If it’s your very first time travelling, you may not even know where to start. So let’s begin with some suggestions on where to go. There’s no rush to decide where to go – but hopefully the suggestions will give you some inspiration. Below are my top 10 places for backpackers. I’ve selected destinations based on how easy it is to get around these places, affordability, safety and places which have a combination of tourist hotspots and offbeat destinations. Thailand isn’t the exotic, off-the-beaten-track destination it once was. In fact, when I went, it was the most popular and touristy hotspots of all the countries I went. So yeah, I caved and went to the beaches, parties and yoga centres in Pai and Chiang Mai. But I also ventured far away from the tourist shanty towns and toured remote islands, unknown towns and stayed in an authentic long-neck village. Much of my unique experiences came as a result of volunteering. Thailand has a great infrastructure, you can easily take the night train or bus to anywhere you want to go and hostels are cheap. By cheap I mean that a $7 hostel was pricey to me. I loved the $5 hostels, and the awesome people I met there. A train across the country will only set you back between $10-$20, depending on how far in advance you book. I never intended to go to Nepal. You see, my real destination was Tibet and to get to Tibet, I had to get my visa in Nepal first. But despite it being an accidental stop, I soon fell in love. If you’re a mountaineer, then you’ve got a once in a lifetime opportunity to climb Mount Everest or head to Pokhara to climb the Annapurna Circuit, which will give you some of the most breathtaking views you’re ever likely to see. 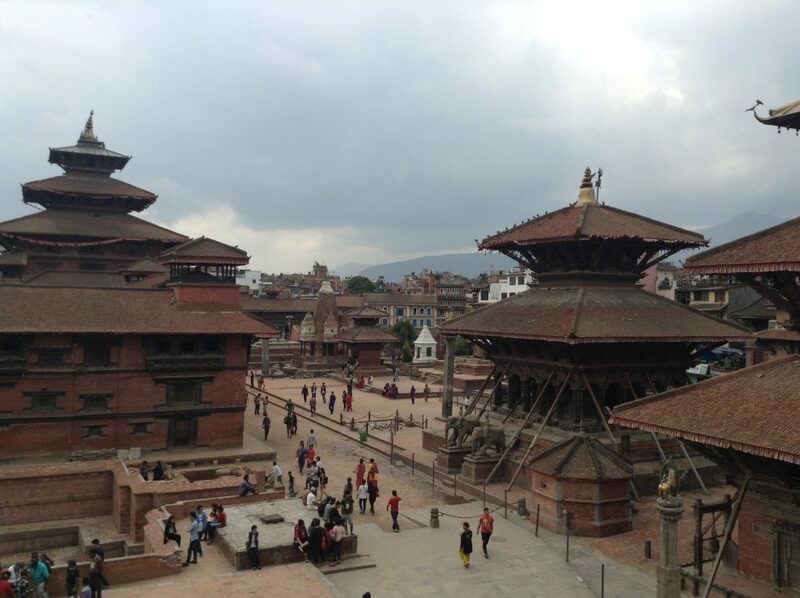 You can find entire cities that are steeped in ancient history, such as Patan and Bhaktapur. It’s easy to get around too – all you need to do is catch a tourist bus, most of which comes with air conditioning. 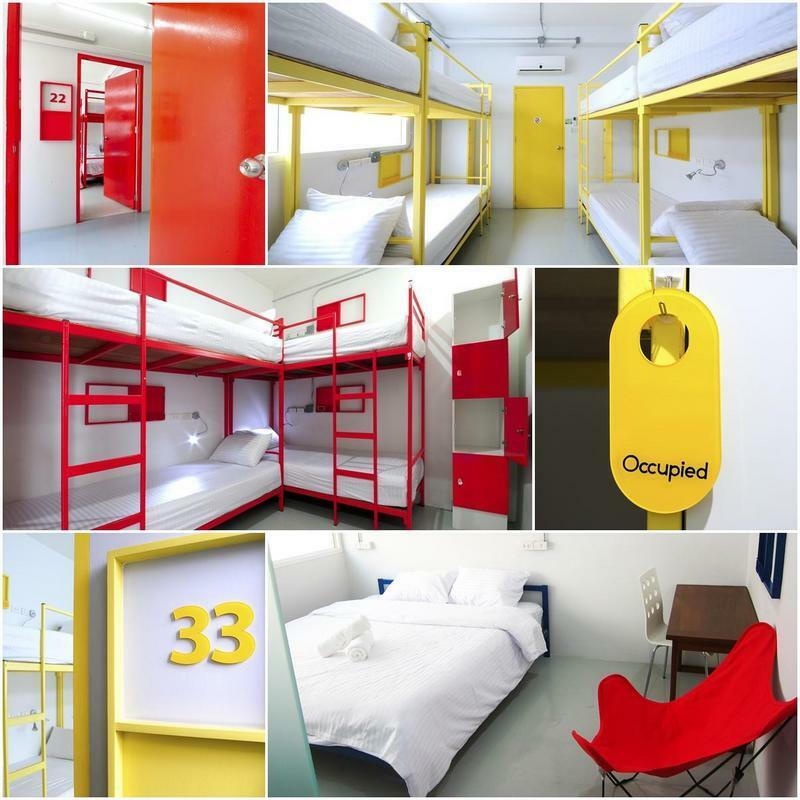 Again, you’re looking at cheap hostels between $5-$7. In Nepal, I enjoyed some mouthwatering delicacies such as Dhal Bhat – a Nepalese curry made from lentils. It often came with vegetables, or meat if you wanted it. I also enjoyed my fair share of Tibetan food. Read more about Nepal here. Backpacking in India is both easy and affordable. My first time backpacking advice to anyone travelling to India, is to decide beforehand what type of experience you want. 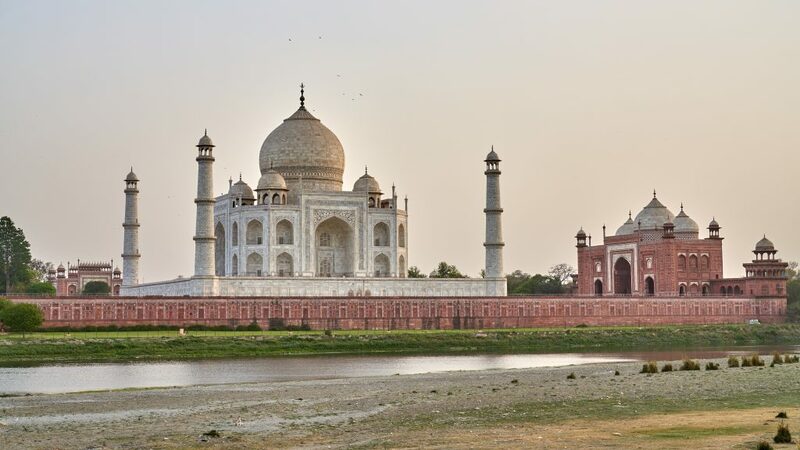 India is such a vast country and it has everything from architectural wonders such as the Taj Mahal, to spiritual retreats in Pradesh. If none of that sounds appealing, then you can party the night away on the beaches of Goa or climb the Himalayan mountains. Indian food can cost as little as just a few dollars, while hostels are not that much more. This country is kind to the disorganised traveller. If you really don’t know what kind of experience you want, you’re bound to find something you like here. 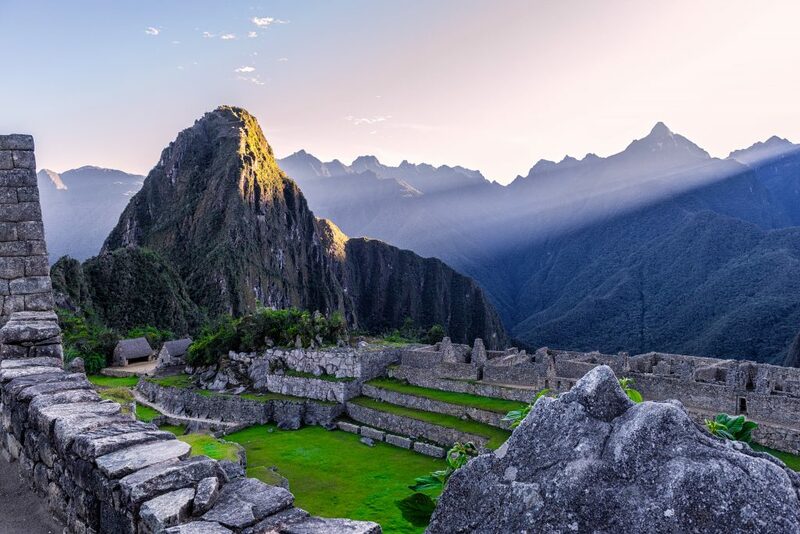 Peru has got it all: ancient ruins, rainforests, beaches and villages. A little Spanish won’t hurt because most of the population do not speak English, but you can still get by regardless. Getting buses or trains around the country is easy and cheap, as are the hostels. 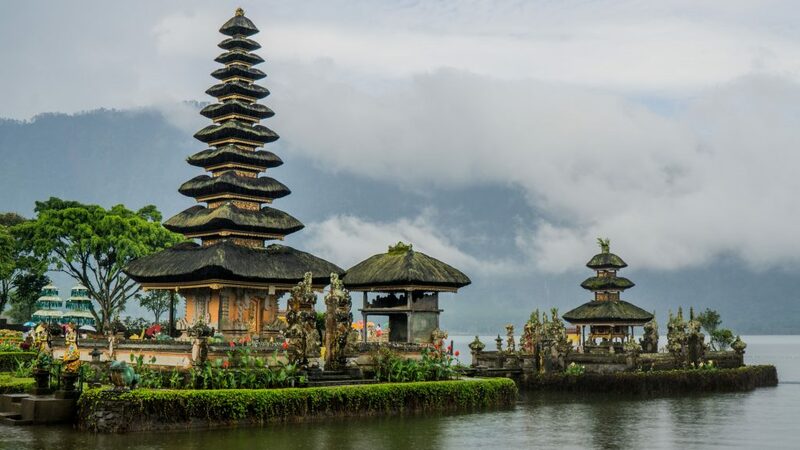 Indonesia is an explorers paradise! There are thousands of islands to explore – some estimate between 13-18 thousand. If you don’t know where to start off – I’d recommend Sumba Island. This island has it all – yoga, waterfalls, beaches jungles, and watersports. My top tip on saving money in this ridiculously cheap country is to pick one or two islands to explore. If you go for all 18,000, you’re likely to spend that much in dollars. 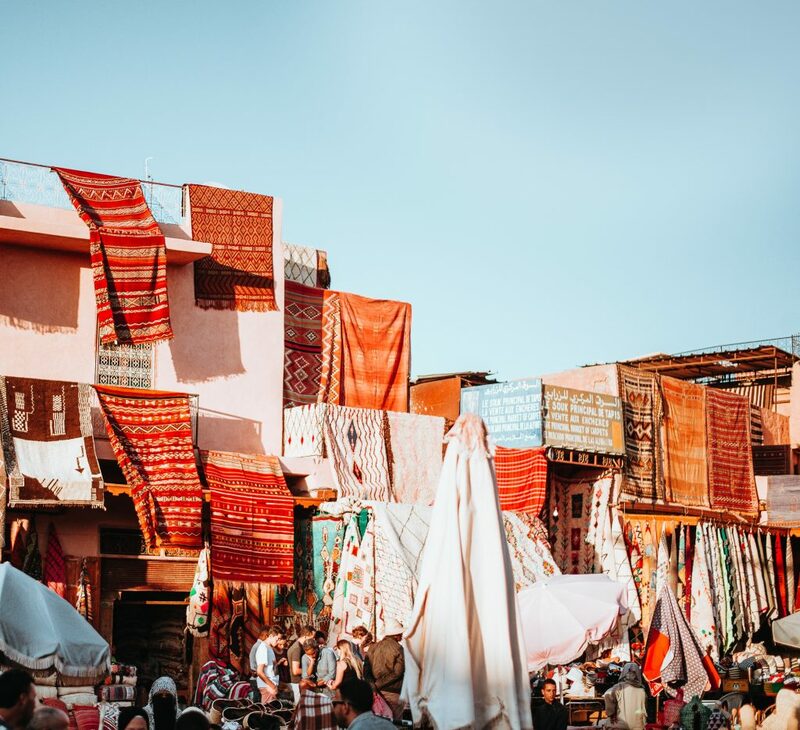 Morocco is a fascinating and affordable country to explore. It is probably the cheapest of all the African countries. You can easily get by on $13 a day or less if you stick to the street vendors and market stalls. Freshly squeezed orange juice can cost as little as a few cents and you can bag yourself a hostel in Marrakech for as little as $5. The recent trouble in Myanmar has many backpackers crossing the country off the list. I was there in 2016 when the troubles started. I only found out about the troubles after I left, after spending a month in the country. 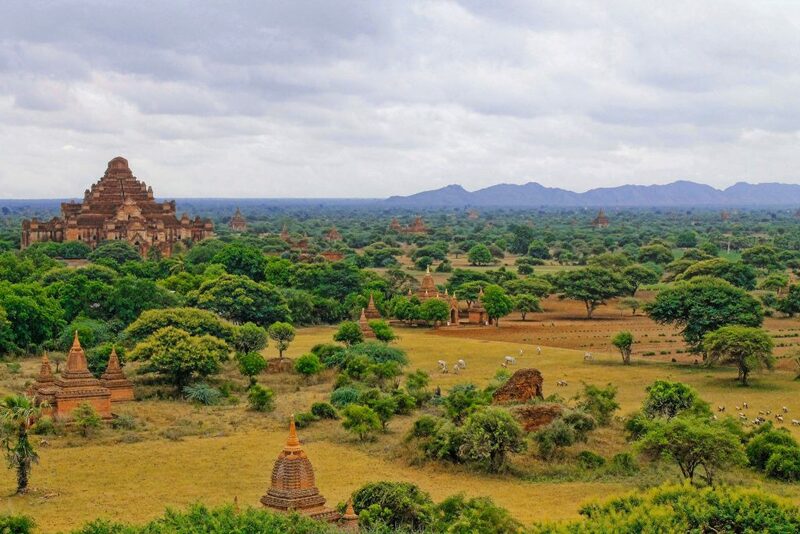 The first half of my journey in Myanmar was spent travelling with a Buddhist organisation, which meant that I got to travel to some of the remote destinations that tourists weren’t even supposed to go to. Again, I was safe. That’s not to say there were no troubles – it’s more to show you that Myanmar is a huge country and you most likely would not even get access to the parts where trouble is kicking off, particularly if you stick to the Buddhist parts. You’ll get a few blogs recommending Yangon, which was OK, but I preferred Bagan, Inle Lake and Mandalay. Read more about Myanmar here. Oh and I almost forgot – transportation is cheap and you can book a hostel for as little as $7. 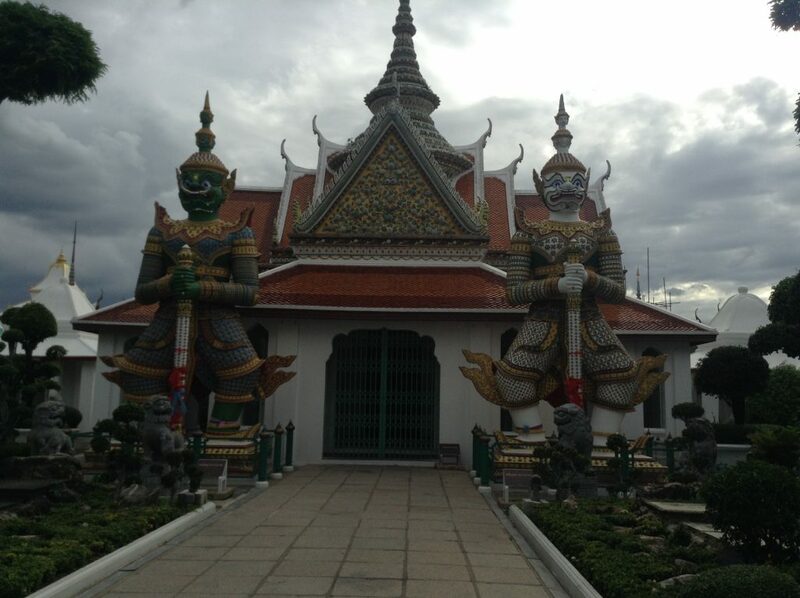 Cambodia is perfect for backpackers who love to explore ancient ruins, temples and historical monuments. 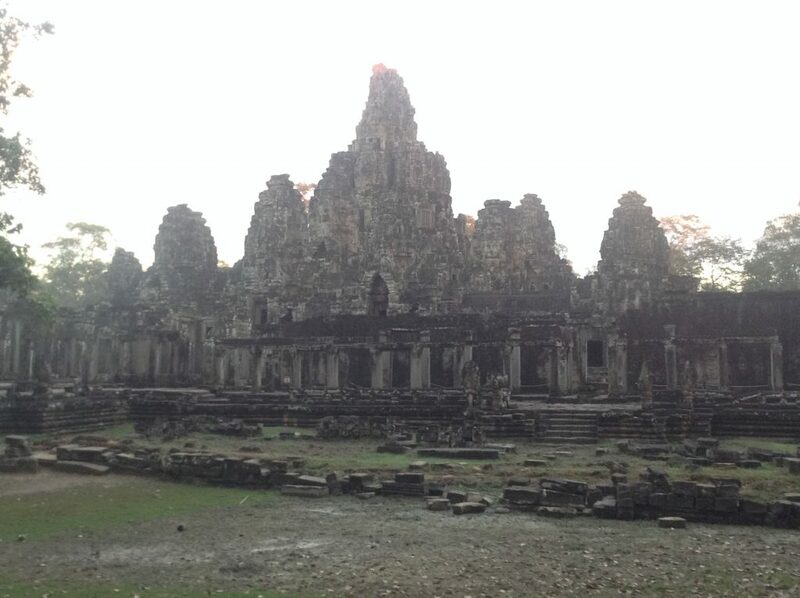 For example, I’d read so much about Angkor Wat before I travelled there, but seeing really is believing. Tours are fairly cheap – between $15-$20 and getting a bus inbetween cities will cost around the same. Hostels are fairly cheap too – about $7-$12 per night. Read more about Cambodia here. 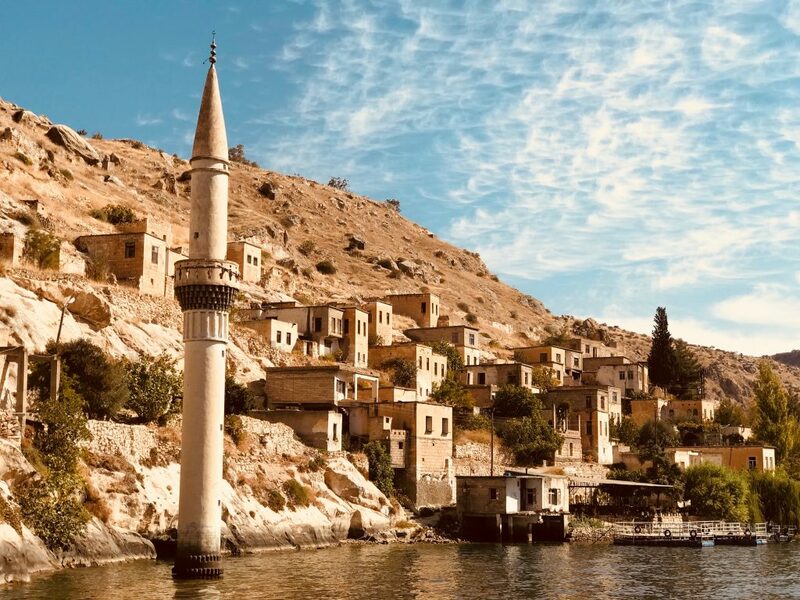 As you can imagine, Turkey is not as cheap as some of the destinations in Asia or central America, but you can still get by on less than $40 a day. The dorms are cheap though – you can get a room for about $5 a day and you can fill your stomach with a meal that costs $5. I also love the fact that you can get a luxury bus around the country for as little as $20. 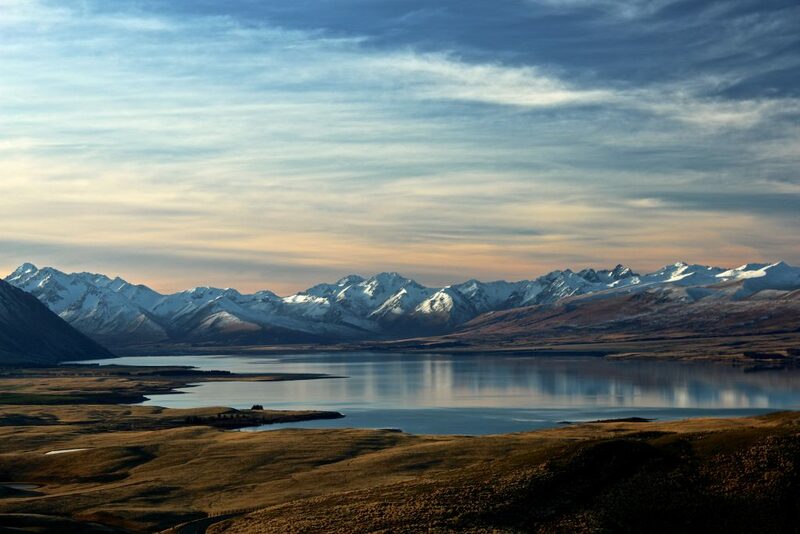 Some of the most beautiful natural scenery in the world is located in New Zealand. The cheapest way to get around and see the country is to buy and sell a camper van and gas is cheap. As for accommodation, you’ll find plenty of free or inexpensive campgrounds in New Zealand. If you can’t quite afford your own van, you can rent one for $100 and if you travel with a group of people, it can cost $15-$25 a day. 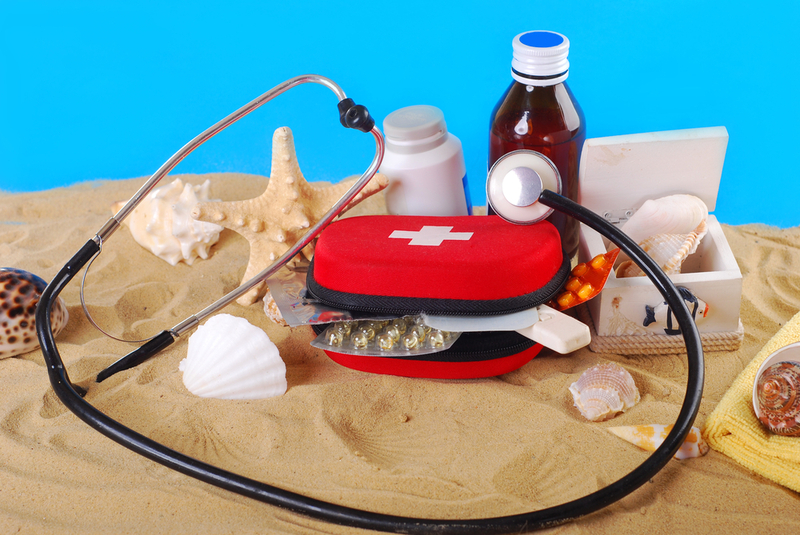 I met an alarming number of travellers who didn’t see the need for travel insurance. To them it was just an extra expense, and it’s not like anything could happen right? Honestly, some of them appeared to get away with it according to what I later read on their Facebook pages. But one story struck me more than most. It actually came from a next door neighbour who told me about her own journey after I returned with tales of my travel. She went to Bali, Indonesia, which she said was awesome. She didn’t have insurance, because she was young and invincible. Until she contracted malaria that is. She had actually been taking malaria pills but it didn’t protect her against the type of malaria she got. She racked up a £10,000 bill and her dad helped her to pay some of the money. That was back in 2014. She’s still paying her dad back now. Moral of the story? 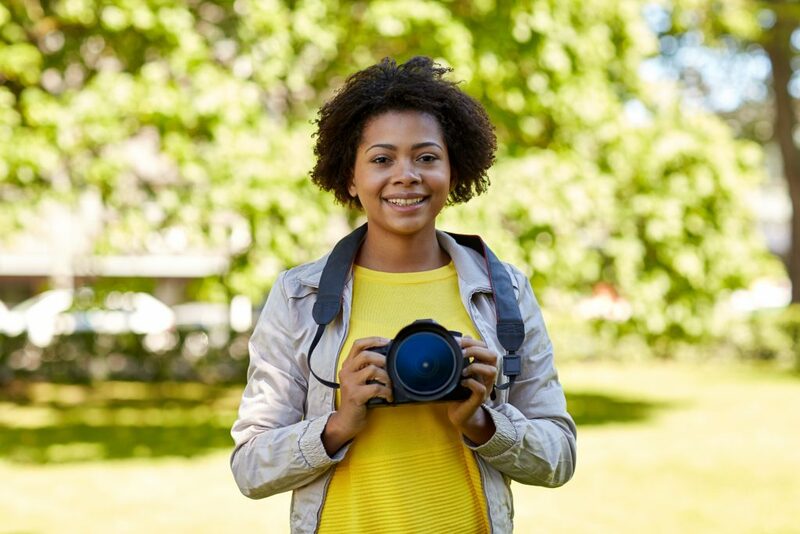 Save yourself the hassle and get your travel insurance! Personally, I went with HolidaySafe. They had consistently good reviews and covered against things like sickness, cancellation, theft, death, etc. If I’m honest, I can’t say whether they would definitely pay out in the event something happened – because thankfully, I never had to find out, but the reviews seemed pretty good. 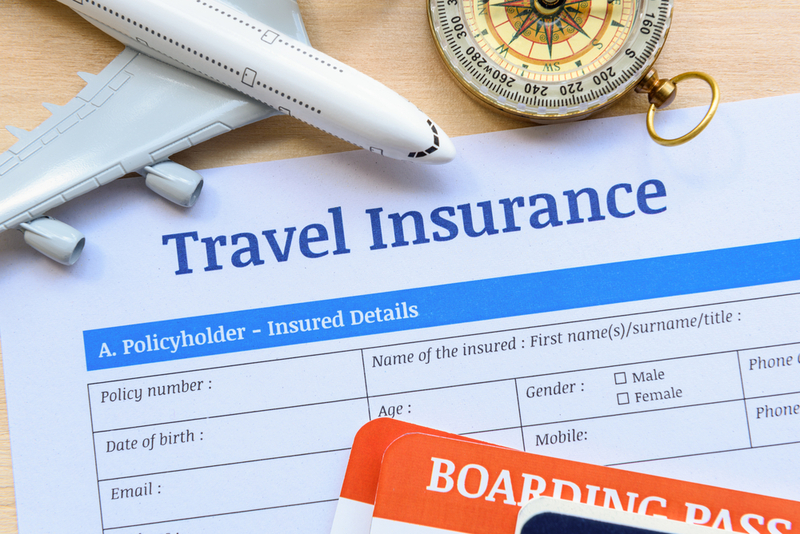 When looking at travel insurance reviews – pay attention to the payouts, because that is what will count when you need it the most. Although every man and his dog seemed to recommend World Nomads, frankly, some of the consistently negative reviews they got scared me off. The biggest mistake I made while travelling was trying to squeeze in too much – I wanted to see everything all at once. Before I actually figured out where I wanted to go, the first thing I did was book 10 connecting flights across Asia. The flights were cheap, but they came with the condition that if I missed just one, the whole lot would be automatically cancelled. I could of course cancel one and rebook but that would involve wasting lots of money unnecessarily. So that’s what I did. I wanted to be organised at the very beginning – which led to chaos later on when I actually figured out what I wanted to do. Don’t pressure yourself to see everything or to make up your mind about absolutely all the countries you want to go to. Choose 1 or 2 main destinations and give yourself time and space to figure out the rest. You see, nobody ever told me to go with the flow while travelling. You’ll discover new and exciting places along the way – including places that you probably won’t – or even can’t – think about until you actually start travelling. What will happen is you’ll meet other people on the road, who will make various recommendations and suggestions that you’ll want to check out. Or you’ll get in with a group of people and be keen to continue travelling with them. In other words, you want some flexibility. When I got out there, I ended up finding backpacking jobs that required me to stay for a minimum length of time for commitment. I had to spend a lot of money rescheduling flights to extend my stay in these circumstances. 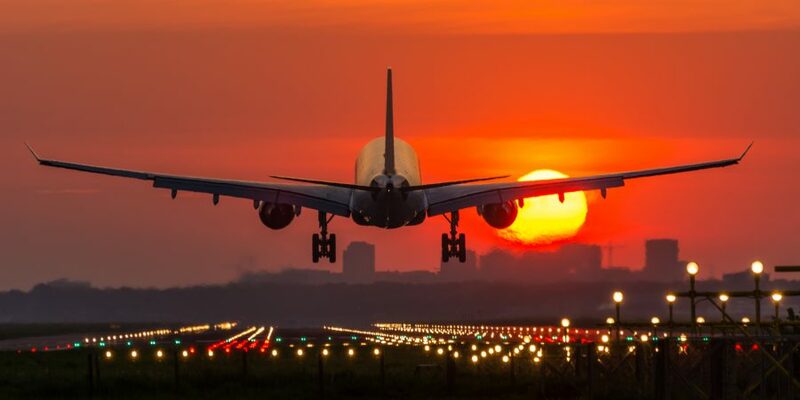 Bottom line is: just book a few of the main flights in advance, and give yourself plenty of wriggle room, because if you are going backpacking for any length of time, your plans can and most probably will change. Another expectation I had to manage was although I wasn’t exactly expecting the same foods and luxuries I had at home, getting used to different environments and lower standards of cleanliness and accommodation was still a bit of a culture shock. I think to some extent we are spoiled in the West because we have so much at our disposal. For example, I’ve never felt the need to wear flip-flops in the shower before leaving England. I never had to worry about stepping on a carpet of bugs before either. But all of that changed when I stayed in a Nepalese jungle for a few days. Coming from England, I didn’t think I’d miss English foods. In fact, most of the time when I’m in the UK, I’ll eat foreign food anyway. Then after spending 3 months away from home, I began to yearn for some good old fish and chips. Similarly, crossing the road was never a problem for me in the UK. We do have traffic lights after all, and most of the time, pedestrians have right of way. But when I got to Nepal, Vietnam and India, all that changed. The only way to cross a busy road in some areas was to step directly into the path of oncoming traffic. I’m still thankful that I made it. In some countries, the services run at snail’s pace. Public transport may routinely turn up two hours late, hostels may not be as advertised, the cost of buying things may depend upon the mood of the vendor and public services may be far from what you are used to. It’s all part of the game. Then there are the cultural differences. I never had to worry about wearing a short sleeved t-shirt and a pair of shorts when I was in England. Then I got to India, where women who don’t ‘cover up’ to the extent they expect you to are stared at, leered at and harassed. Is that fair? Nope. Is that the reality? Yes. You’ll also have to get used to people trying to overcharge you all the time in pretty much any developing country you do to. Some travellers call it “the white tax”. Well as a black traveller, I can tell you that I got overcharged all the time. So I prefer to call it ‘the foreign tax’. To say that it can get annoying is an understatement. I mean, yes I understood that they are generally much poorer than I am in the UK, but as a broke backpacker on a tight budget, it still got annoying at times. But then again, travelling is a luxury and once again, I had to manage my expectations. So I guess my first time backpacking advice would is to be open-minded and embrace change. Things can get pretty crazy when you’re overseas, so be willing to go with the flow and take things as they come. Expect the unexpected. I’ll be doing a separate blog about how to find flight deals, because I really think it is an important section in its own right and a few paragraphs don’t do it justice. However, below is a short summary of my top tips. 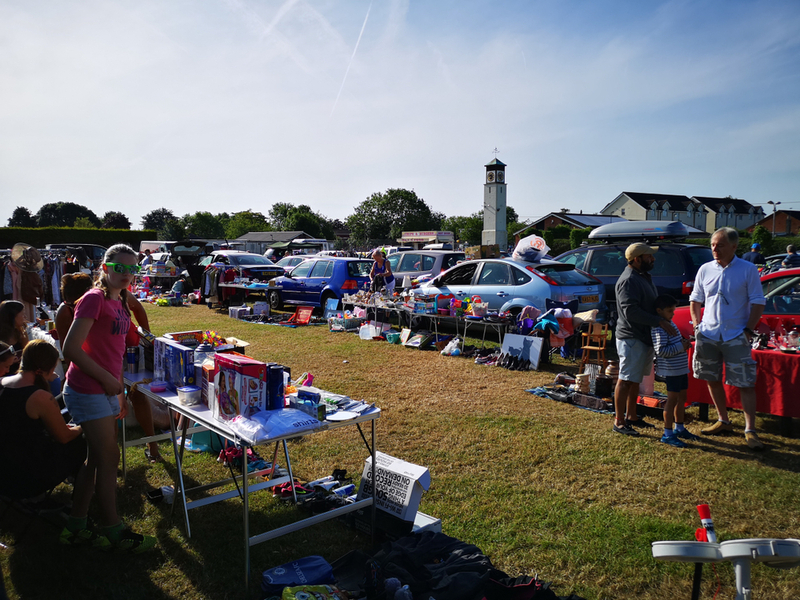 1) Flexibility is the key to bagging a good bargain. It goes back to what I said earlier about not trying to book too much in advance. Basically, you should be willing to travel when the cost is cheaper. 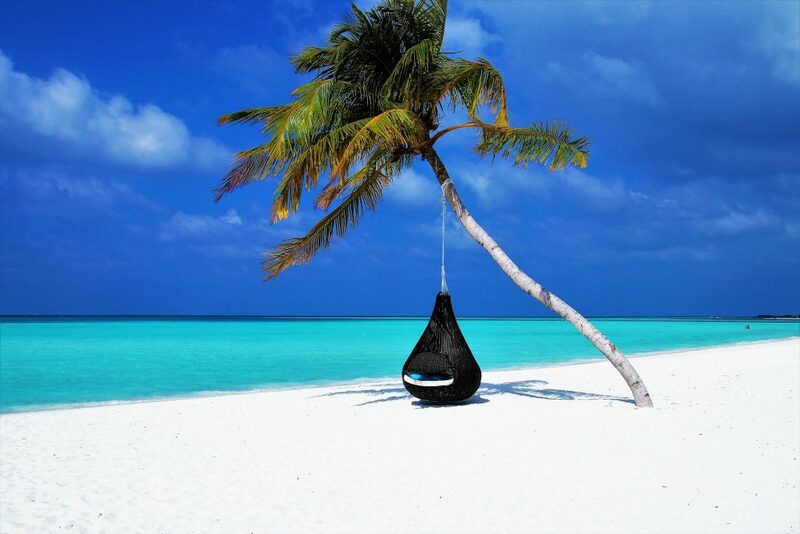 If you go during the holidays when everyone typically takes their vacation, prices are likely to be more expensive. In other words, fly off-season. You’ll also find better deals in the middle of the week then you will on weekends. You should also be flexible with where you want to go. If you have an ‘anywhere but home’ attitude to flying, or you are at least willing to fly out of a less popular airport or take a different route, then you can save money that way. Direct routes can sometimes be more expensive, so be willing to have a few stops along the way. 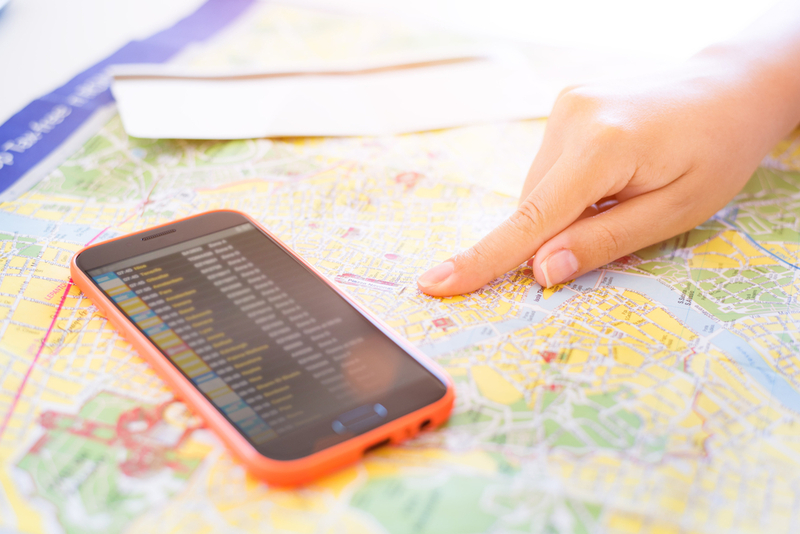 Airlines such as Kayak offers the “Explore” tool that allows you to put in your home airport and see a map of the world with all the flights on it. Google Flights also has a similar – and better – tool to use. 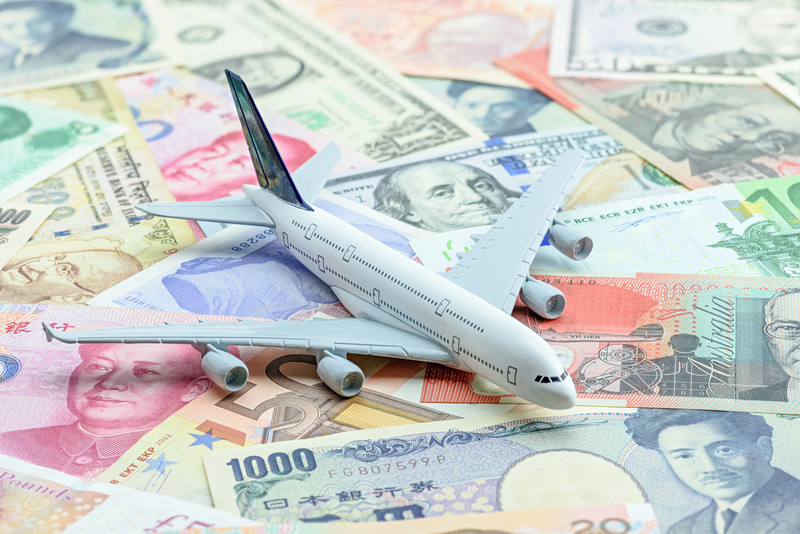 2) Fly budget – this may seem a little obvious, but if you’re trying to save cash, using the local budget airlines can potentially shave hundreds off of your journey. For example, Norwegian Airlines allows you to fly between Europe and Bangkok for about $250 each way, while AirAsia offers crazy-cheap deals around Asia and Australia for as little as $100 each way. Indian and Middle Eastern airlines offer cheap flights throughout the subcontinent and Africa. To get a list of budget airlines in the places you are going, visit your destination airport’s website to get a list of airlines that fly there. Many of the flight search engines only use the most expensive flights. So go for alternative sights such as Skyscanner, Momondo and Google Flights, which help you to find budget flights. If you are a student or under 26, there are many services which can help you to get a discount on your flight. In some cases, you can usually knock 20-30% off the standard fare. 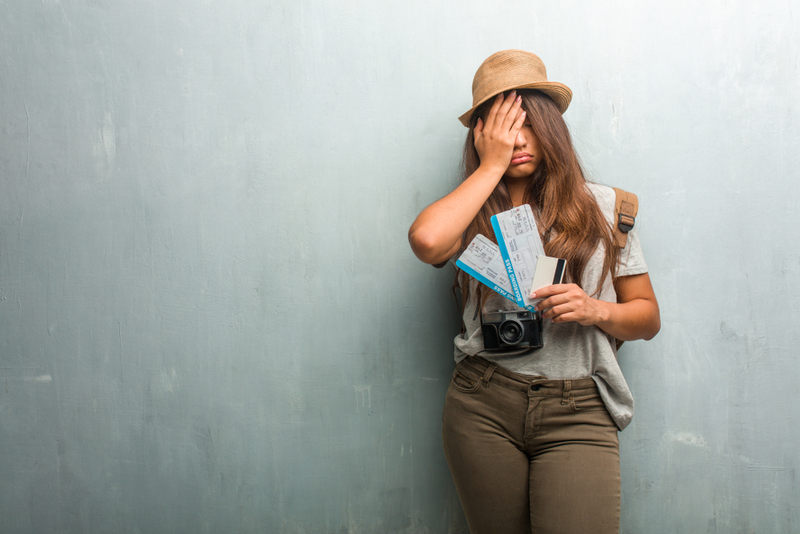 Travel agencies like STA Travel or Flight Centre can help find you a cheap ticket. 3) Use points and miles. Regardless of whether you’re a frequent flyer, it never hurts to sign up for an airlines rewards programmes. Stick to the US ones – as they tend to be affiliated with all of the major alliances. 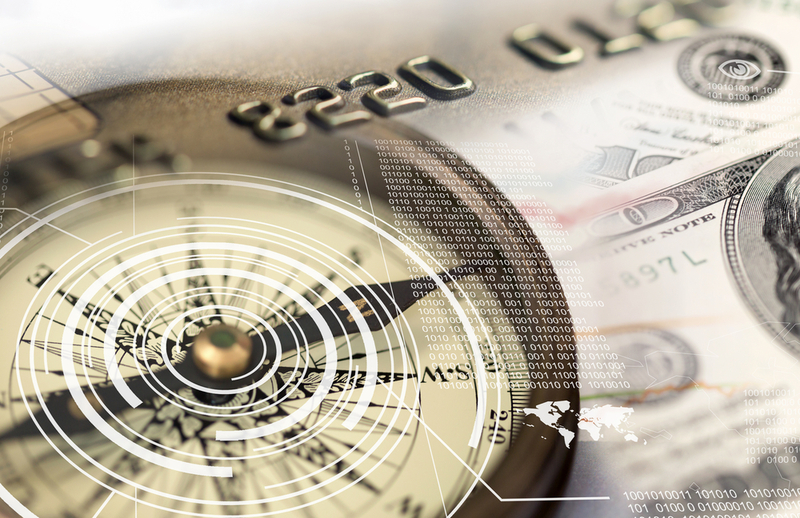 You can earn a lot of miles through a credit card sign up bonus, online shopping, surveys, special offers, and more. 4) Another way to grab a bargain is to book yourself onto those 24 hour flight deals that crop up every so often. But who has got time to constantly keep an eye out for that? Well one way you can do that quite easily is to sign up to websites such as Secret Flying, Airfarewatchdog and The Flight Deal. These websites can send you an alert anytime an unbeatable deal crops up. 5) Never ever wait until the last minute to book your flights if you can help it. The best time to book is 6-8 weeks before departure or 3 months in advance during peak season. These tend to be the times when airlines will offer the best deals. Look, the list above is far from exhaustive, and I’ll be writing a series of articles about how you can save money when flying around the world, so keep your eyes peeled for that. I saved up £12,000 for my very first backpacking journey overseas. By the time I left after 8 months, I had £3,000 left. But don’t let this scare you. If I had followed my own advice above when I went travelling, then I could have survived on half of that budget. I did not make the same mistake with subsequent journeys. In this section, I’ll give you some budgeting ideas and it won’t be the patronizing “spend less money on coffee” nonsense either. Unless you’re spending in excess of $50 a week on Starbucks, I think we can safely put that myth to bed. 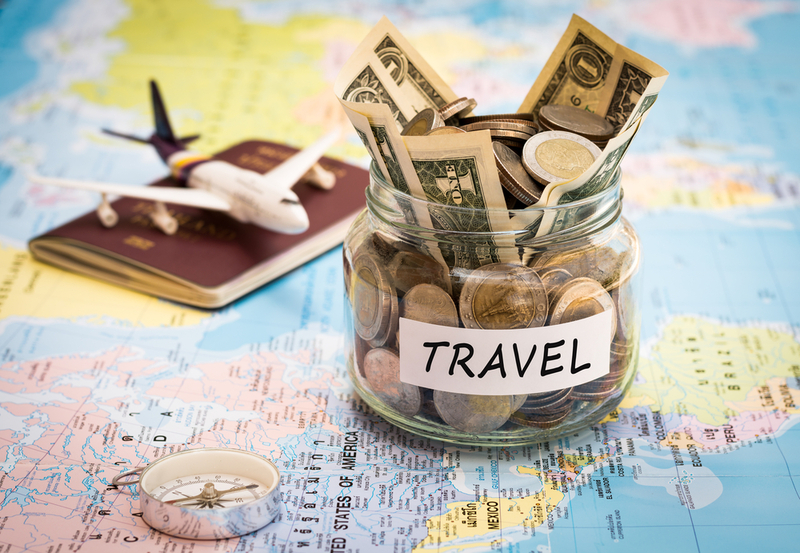 Sure, you’ll save money by skimping on the coffee and the cigarettes, but you’ll need a hell of a lot more than the money you’ll save from that to fund your dream trip abroad. Here’s the good news: it’s easier than you think to save cash for your journey. The bad news? 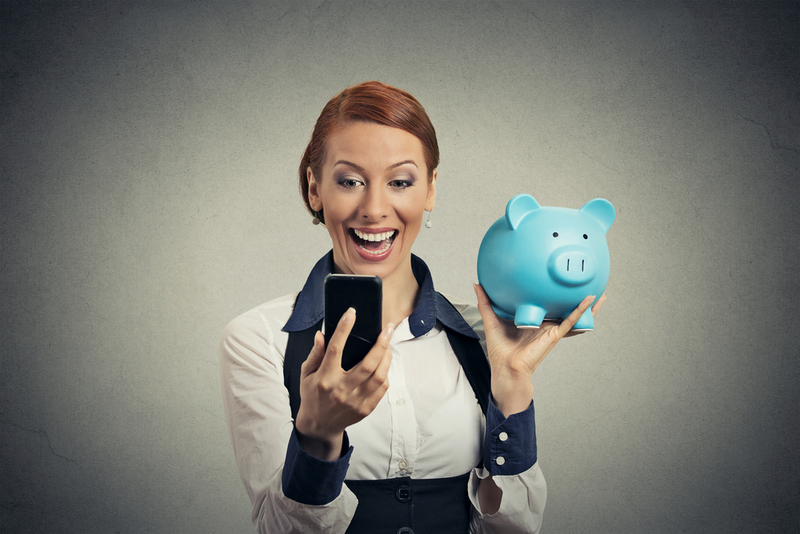 You have to be willing either to take on a second job or substitute your most expensive spending habits for cheaper alternatives – and no, I don’t mean the coffee. So what will follow is some basic budgeting advice, plus some ideas on how to snag those extra jobs. I know myself well enough to know that I will not physically pick up the phone or visit the bank every single week to drop some money into my account. It ain’t gonna happen. What I did is I created a separate savings account and set up a standing order that would deposit $100 per month into that account. As soon as I got paid, some of that money would go into my savings account automatically. I never missed it because it was done on my payday without my input. So my advice to you would be to commit to an amount of money you can comfortably afford to miss each month and have it go into a separate account (preferably a tax-free one). I saved more than $1,500 over the course of a year by doing this alone. 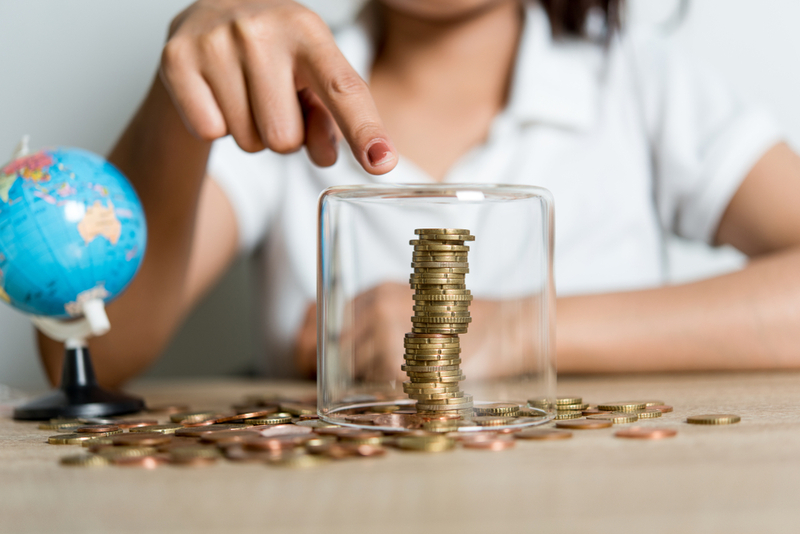 Your savings limit may well be less – but as they say, every little helps! The key to successful budgeting is to a) know what you are budgeting for and b) understand exactly how much you need to save up. If you’re saving up to travel, then you already have your incentive. If you know why you want to travel or it’s always been your dream to explore the world, then you have an even stronger incentive. So next, I recommend making a list of the places you want to go and researching the associated flight, transport and accommodation costs. I’d also budget for between $20-$30 in food costs depending on where you’re going. To start with, you need to know exactly how much you’re spending.You can do this the traditional (harder) way, by manually making a note of everything you buy online and offline, or phoning up your bank to get the numbers. Or you could budget like a pro and get apps to do all the hard work for you. In the age of technology, why do things the old fashioned way? 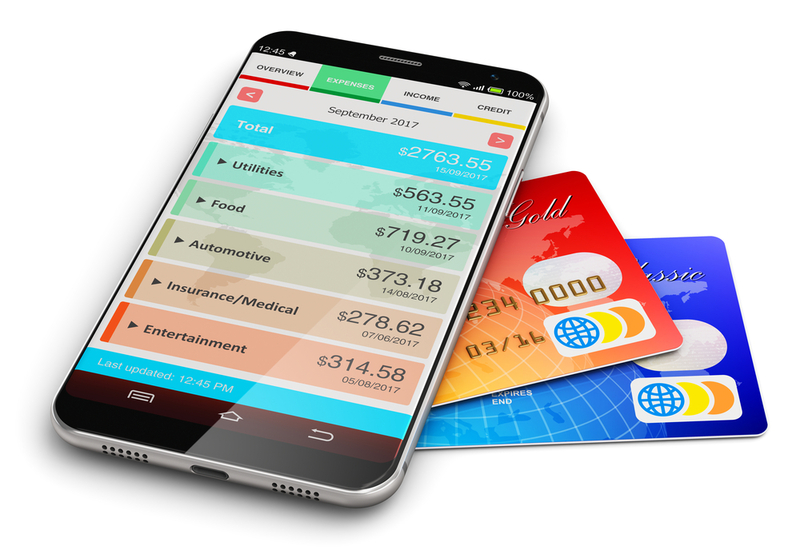 You can link apps such as Mint and PocketGuard to all of your financial and online accounts and and track them against a budget you can tweak and customize to your needs. They will also alert you when you go over budget and they allow you to see your cash flow at a glance so you can monitor your monthly expenditure. There are plenty of other apps out there that do the same or a similar job but those are just a couple to get you started. Obviously. But once you get a clear picture of your income and outgoings, it becomes easier to see where you can cut your outgoings and which expenses are unnecessary. There’ll be obvious things like eating out less, or taking fewer trips to the cinema, but the real nuggets come from things you haven’t thought about. With me, it was organic food. I love organic food and I wasn’t willing to give it up. I saw it as an investment in my health. So once I had an idea of my budget, I got creative and realised there were a dozen other stores and market stalls that sold organic food for much less than I was used to paying. I no longer brought it from the supermarket – I got box set deliveries or used local markets instead which was significantly cheaper. 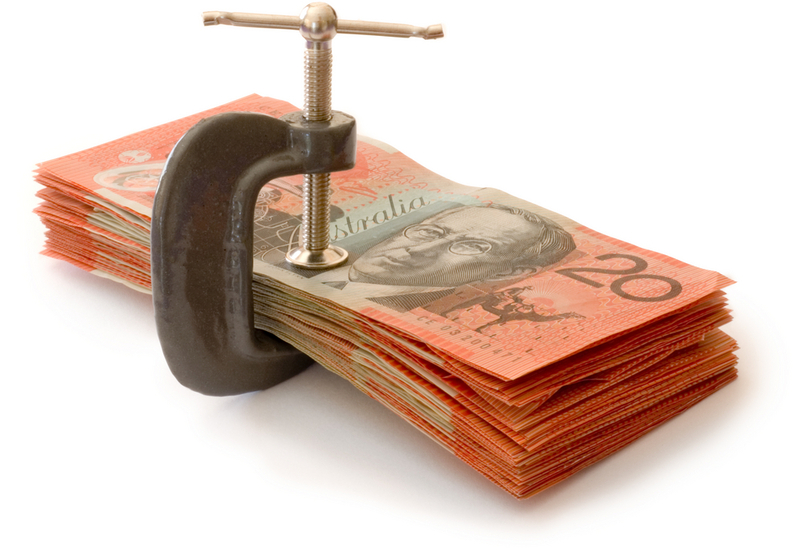 It’s not always about giving things up – but maybe swapping it for something that costs less. My final budgeting tip is to sell any old junk, like clothing, CDs, books or even TVs you no longer need. Sites like Preloved, eBay, Amazon, Gumtree or (Craigslist if you’re American) are all great places to start. Where I live there are stores like CEX and others that will buy your old DVDs, CDs and electronics from you. To be honest, you’re not likely to get very much for them, but it’s immediate money that may be easier than trying to sell them online. You’ll also find plenty of stores that will purchase old clothes from you by the kilo. Whatever it is you’ve got to sell, you’re bound to find a buyer if you get creative – and it has the added benefit of clearing out old junk from your home. Here’s a pro tip that comes from my own experience: get a prepaid card for your travels. The problem with using your bank card abroad is that more often than not, they’ll charge you for it. So I got a Caxton FX card that does not charge you for withdrawals or transactions when you use it overseas. It makes money from the advertising. It was beautiful – no need to change money at the Post office or pay expensive fees for money abroad – all I did was use my pre-paid card. If you get a borderless account with TransferWise, you can set up accounts in a number of different currencies. You can also get a debit card that lets you take out money in any ATM, and it won’t cost you much. These are the pro tips that I almost never hear from any other blogs I read online. Failing to research customs and traditions – can lead to misunderstandings, cause offence or even get you arrested in some places! Taking risks you wouldn’t take at home – taking drugs, accepting lonesome rides from a stranger, giving wads of cash to a total stranger to “look after” for you, driving drunk at full speed on a motorbike – you’d be surprised what people get up to abroad. And yes they are all real examples from people I met overseas. This section alone could be more than 10 pages long. So instead, I’ll do the lazy thing and suggest a few websites such as – GoAbroad.com, Workaway.com, or hosteltraveljobs.com, where you can find a whole bunch of different jobs, food and board deals and opportunities overseas. They’re not the only ones either. For more information on exactly how and where you can find jobs abroad – I’ve got you covered. Simply click here. 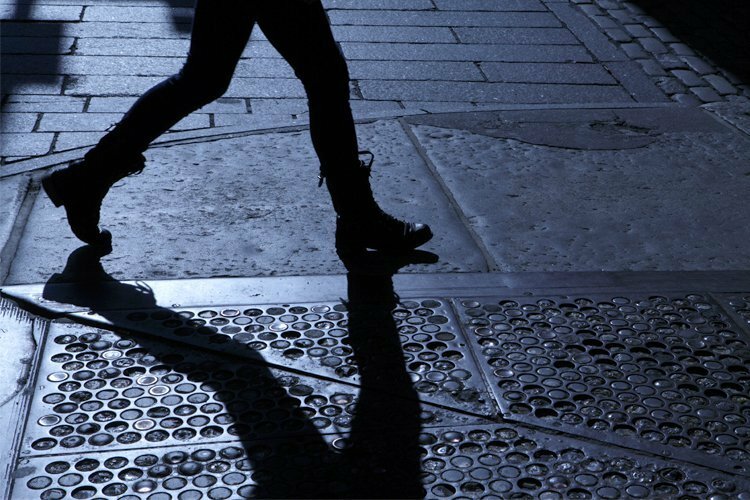 OK, so I’m not going to give the obvious safety advice like ‘don’t walk down a dark street alone at night’ or ‘don’t take drugs’ – and I’ve kind of touched on it above anyway. Instead, I’ll give an example from my own travels. I got off the night bus in Vietnam. It was past midnight. My suitcase was way to big and couldn’t fit into the minivan that awaited us. I had no idea where I was because I hadn’t checked the stops before I got on the bus and I couldn’t speak the local language. A couple kindly volunteered to get off the minivan and take a taxi to their destination instead, to make room for me and my suitcase. Moral of the story? Less is more and research is king. It doesn’t hurt to sharpen your language skills either. Always be aware of your surroundings. 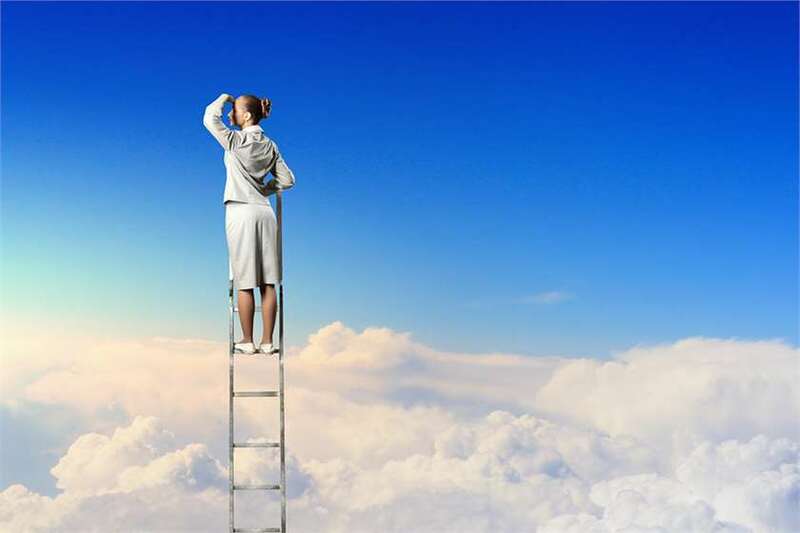 If you do get dropped off in the middle of nowhere (as can happen when you go abroad), then be sure that you know where you will be before that point, or at the very least have a Plan B in case you do get stuck. That’s probably the best safety advice I can give. The usual safety advice also applies here – never ever accept any drink or food from random strangers if it leaves your sight. There have been known cases of tourists getting drugged and mugged or worse. Be aware of all the scams that are out there – and be sure to use repellent and take anti-malarial medication where necessary. That’s more to do with health than safety – but it will minimise the chances of you getting sick while you are travelling. Sites such as hostelworld.com, Booking.com and Air BNB can all help you to find suitable hostels and hotels. Sometimes your accommodation may be booked automatically if you’re travelling as part of a tour. For information about finding a good hostel, click here. 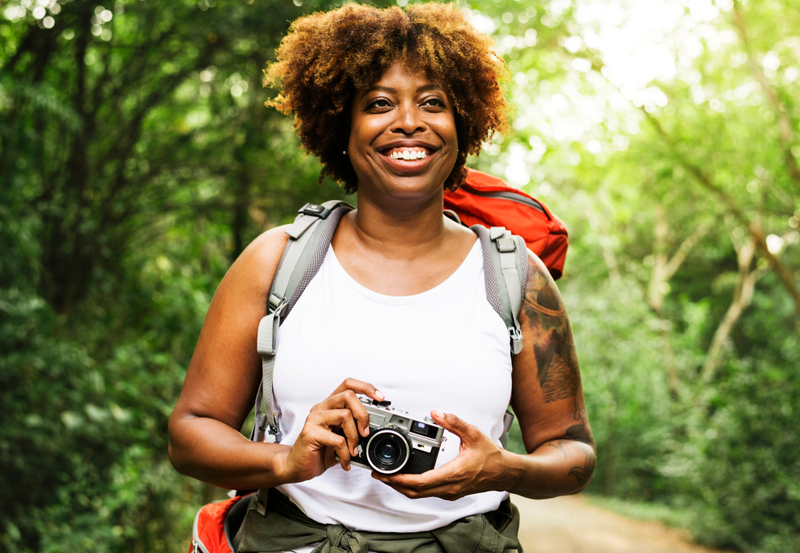 Travelling solo can be daunting to the novice. You’re never quite sure what to expect and we’ve all been made to believe that there is safety in numbers. The truth is that if you take the right precautions, you’re as safe by yourself as you are with anyone else. But as a woman who booked my first solo trip abroad, travelling alone became a bit of a myth. I always met other people all the time in hostels, hotel lobbies, on tours and randomly on the beach and in restaurants. 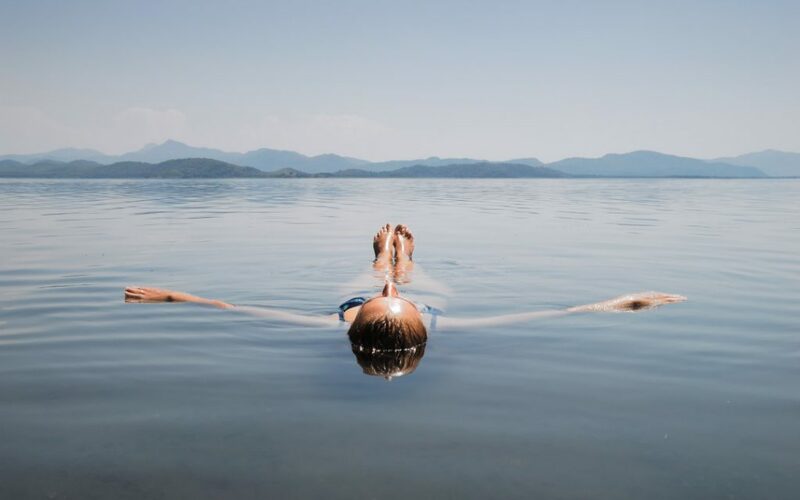 The great thing about travelling solo is you’re never really alone – it’s easier to make friends because people are more likely to approach you and you are more open. That’s not to say it didn’t get lonely at times – there were some places where I wished I was travelling with someone. But that loneliness didn’t last more than a day or two. If I had to do it all over again – I’d travel solo. Knowing what to pack can be an uphill struggle in itself. If you’re anything like me, you’ll get halfway around the world and realise you forgot something. I want you to save yourself the pain and the temporary self-hatred that bubbles up when you realise you forgot to pack something important. 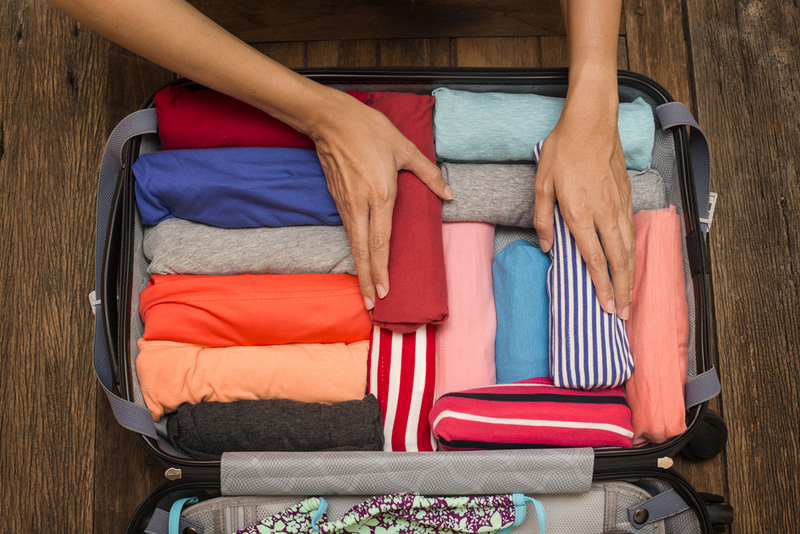 So aside from the usual such as your purse, keys and passport, what else should you pack? For most of the countries in the world, you will need a visa to travel. The rules also vary depending on which country you come from. I’m tempted to put a visa checklist here, but it may not be applicable for some of my audience members, or it may go out of date in like, a week. So my best advice here is to visit the official government website of the country you are visiting and check there. Alternatively, you can call the local embassy of the country in question and ask them. I did this before travelling to Tibe and discovered that because of the way I had planned my journey and booked my flights, it was easier to get my visa in Nepal. This led to a new destination in my bucket list: Nepal! 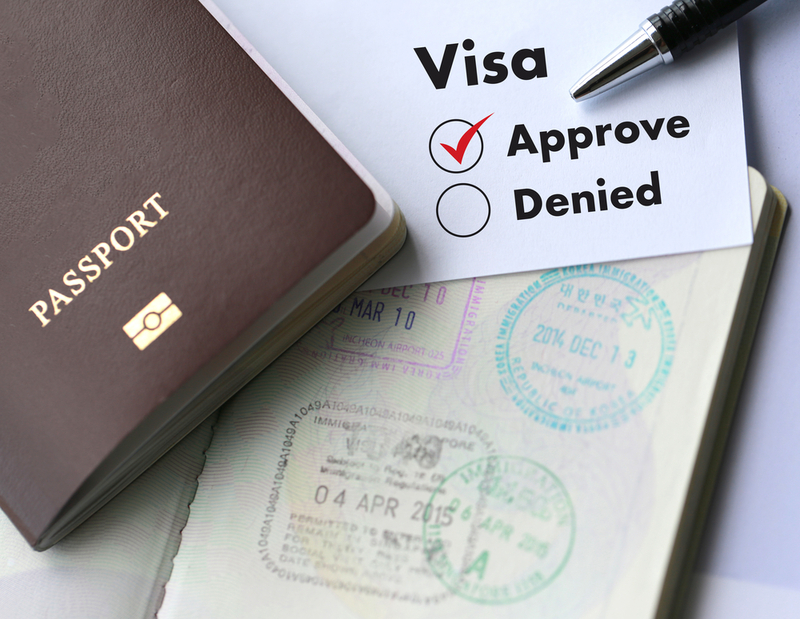 You will usually find it’s easier – and cheaper – to get your visa on arrival at the airport. Once again, it’s best to check with the country in question to see if this is something they allow. Visas will usually not set you back more than $50 for most countries, although there are a few that may charge more. There is so much to organize and no matter how much first time backpacking advice is included here, there will always be something that is missed. I think the key to all of this is research and awareness. You’ve got to become as obsessed about the details of your journey as you are about travelling. 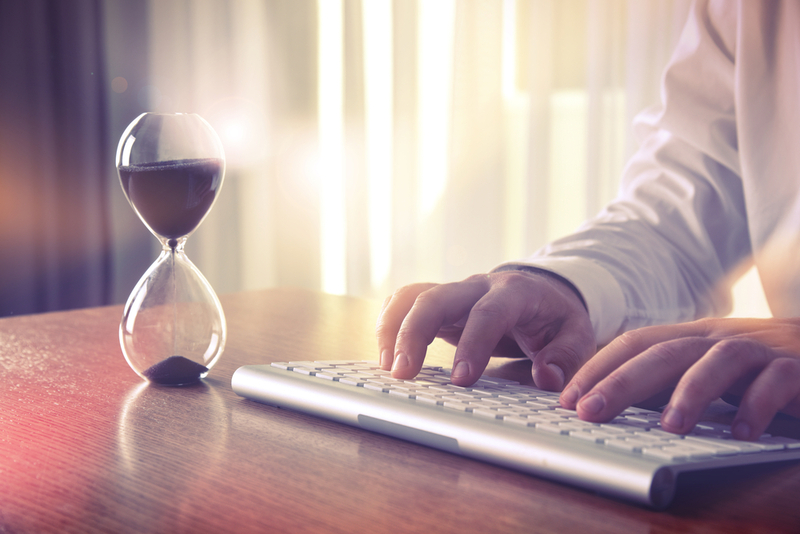 It’s a once in a lifetime opportunity, so you definitely don’t want to waste money or even worse – time – making snap decisions that will come back to bite you later on. Hopefully the country recommendations I’ve made have given you some food for thought. Can you think of any other destinations I’ve missed?